A group of college professors and administrators in Pennsylvania have come together to launch a new initiative that aims to attract more Black men into the teaching profession. The professors and administrators come from several universities and colleges, including Indiana University of Pennsylvania, Point Park University and Community College of Allegheny County. 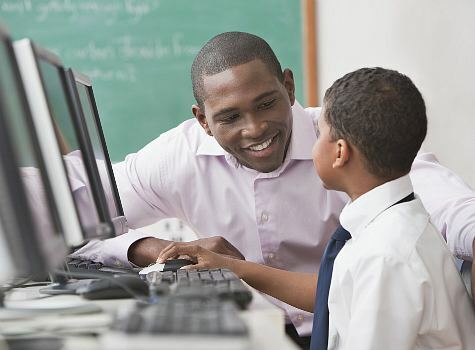 Together, they have launched the Black Men Teaching Initiative, which is using workshops, mentorship programs and other resources to persuade more African-American men to attend college and consider a career in teaching. Applications are now open for Google’s Computer Science Summer Institute and the Generation Google Scholarship! Are you a current senior in high school interested in studying computer science at university? 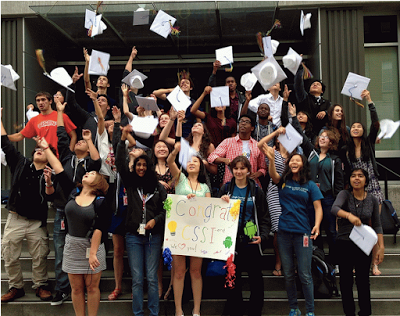 We are now accepting applications for the 2015 Generation Google Scholarship for First Years and Computer Science Summer Institute. Read more about both programs below and apply today! 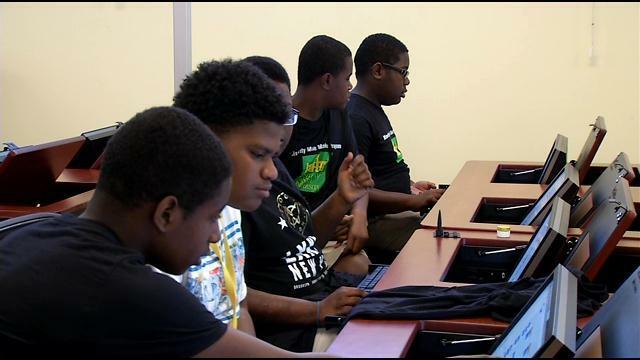 Computer Science Summer Institute (CSSI) is a three-week introduction to computer science for graduating high school seniors with a passion for technology—especially students from historically underrepresented groups in the field. The Generation Google Scholarship for high school seniors helps aspiring computer scientists excel in technology and become leaders in the field. Selected students will receive 10,000 USD (for those studying in the US) or 5,000 CAD (for those studying in Canada) for the 2015-2016 school year. as part of the scholarship, current high school seniors who are entering their first year of university in 2015-2016 will be required to attend CSSI in the summer of 2015.